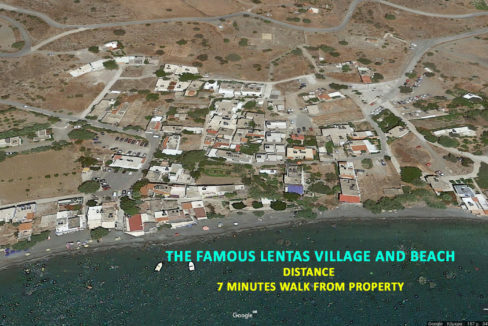 There, near the village of Lendas and the beautiful beaches of the area, there is a small traditional settlement called Papadogiannis …. 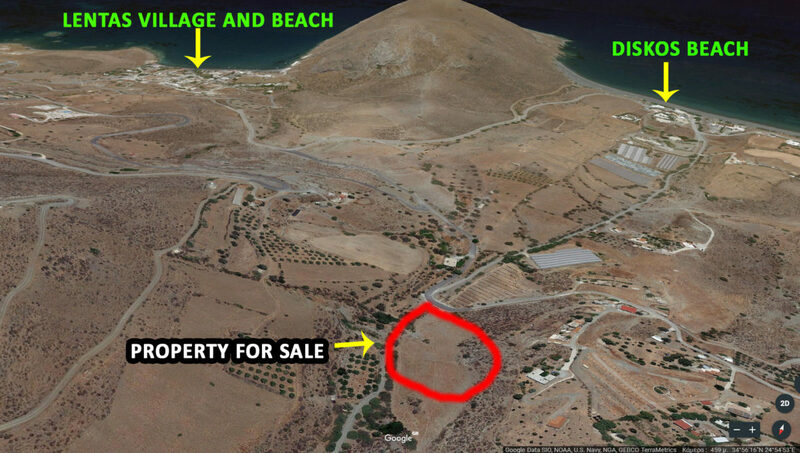 Unfortunately, the Owner gives it because it has a lot of financial problems since the beginning of the financial crisis in Greece. 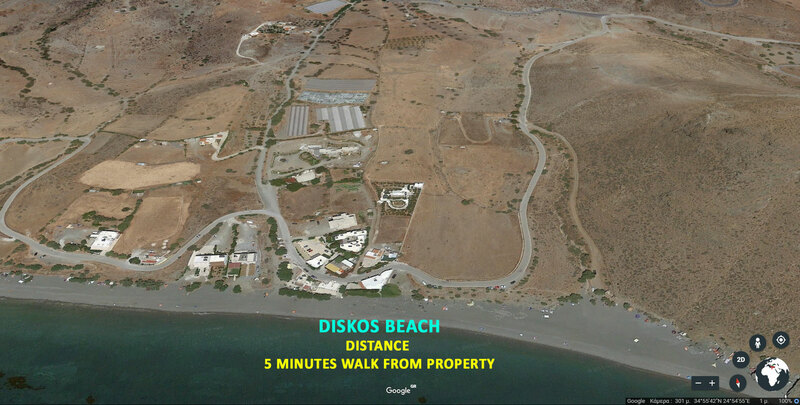 The property as you will see in the photos is near the Sea only 800 meters away. 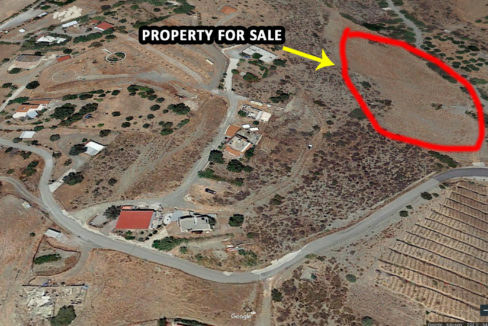 The property has a borehole (source) with its own water. 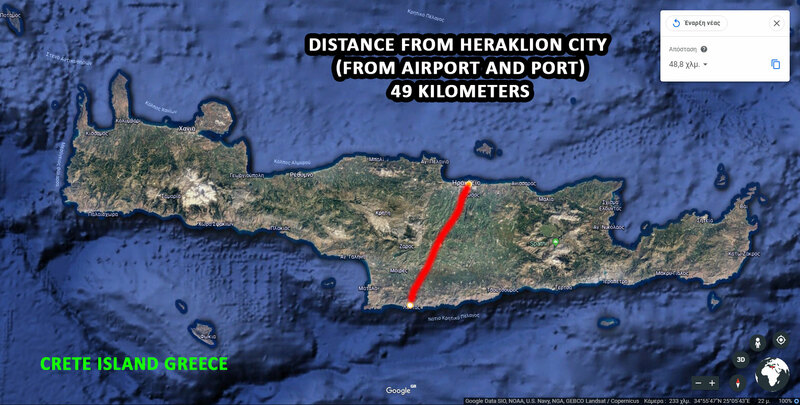 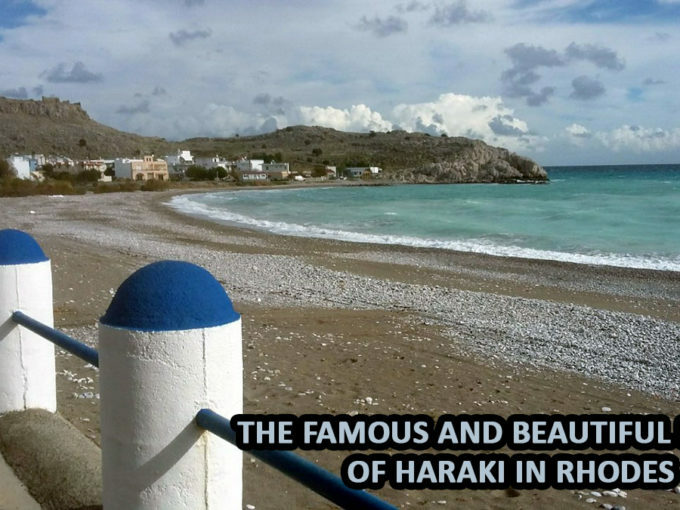 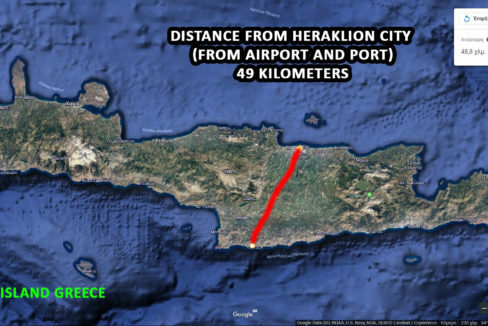 It is only 49 kilometers from Heraklion Airport, where flights from almost all the world come. 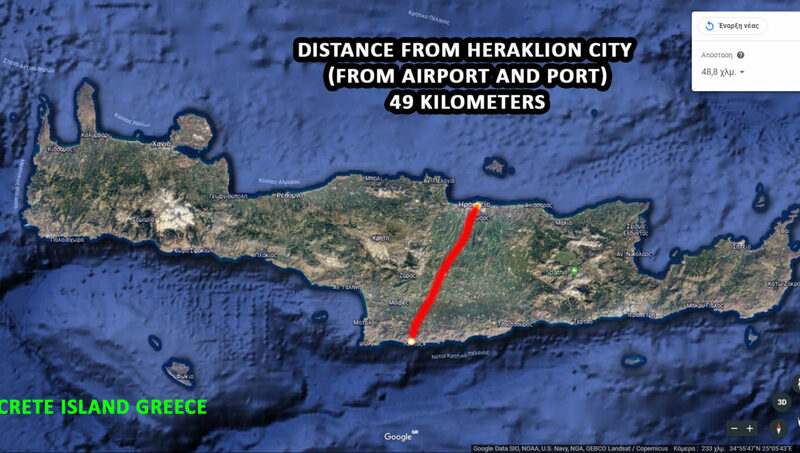 The airports of Heraklion, Chania and Sitia are open all year round. 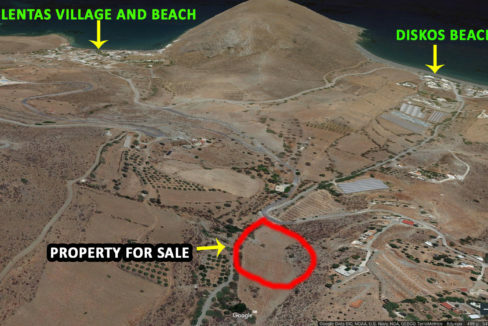 There are all legal documents that are needed by the Greek government so that they can be transferred the property to buyers. 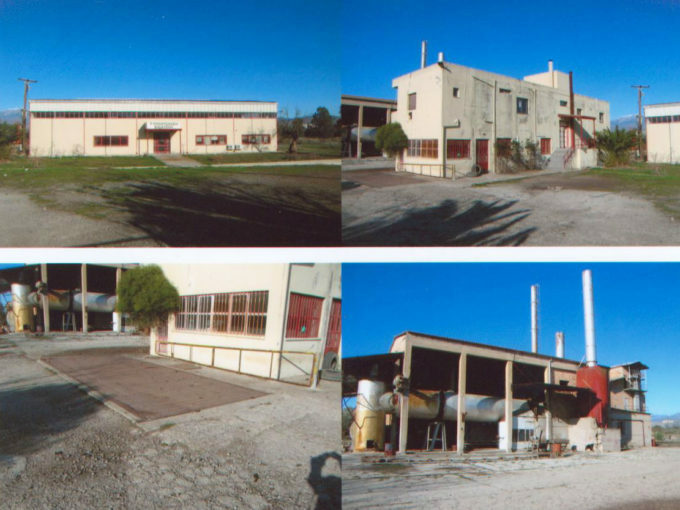 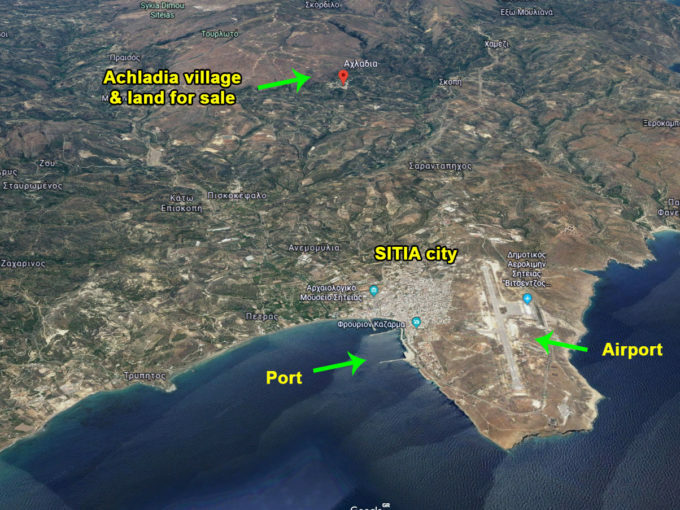 If you really want to build a country house in Greece or are looking for an investment opportunity, this property is that you are looking…. 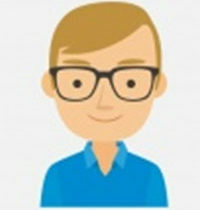 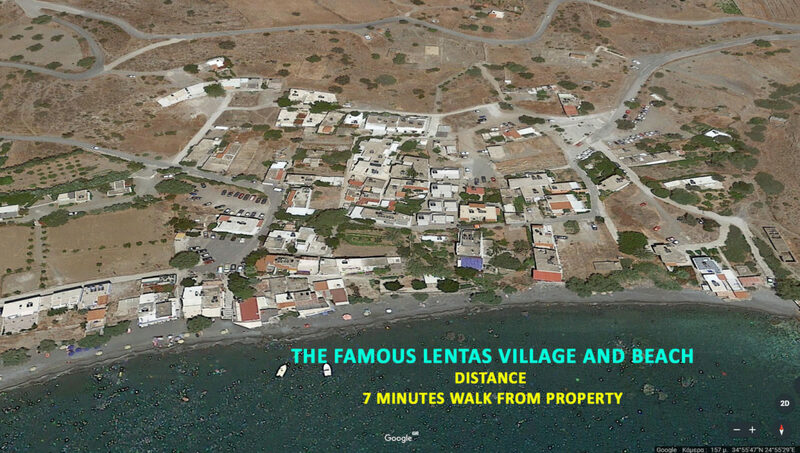 We believe that this opportunity will not be there for a long time … Hurry …. 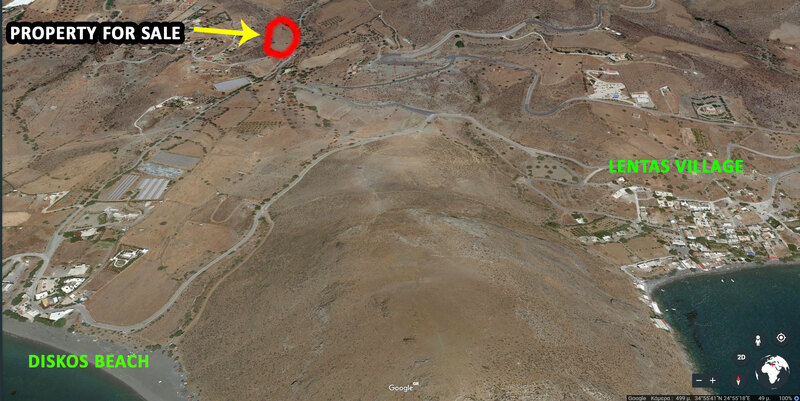 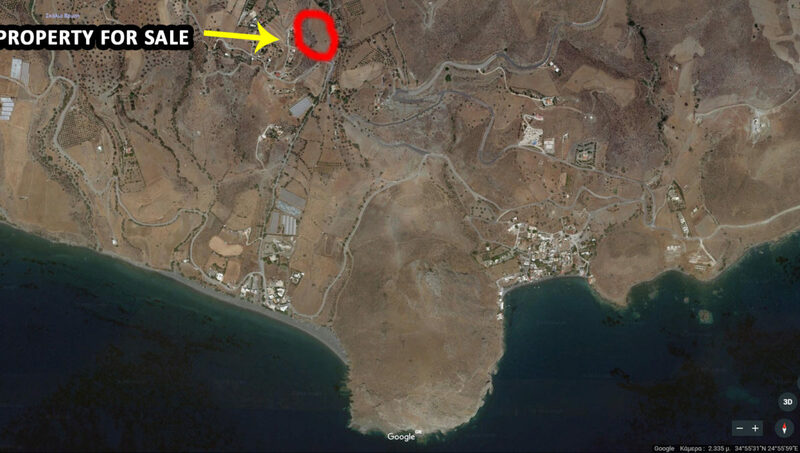 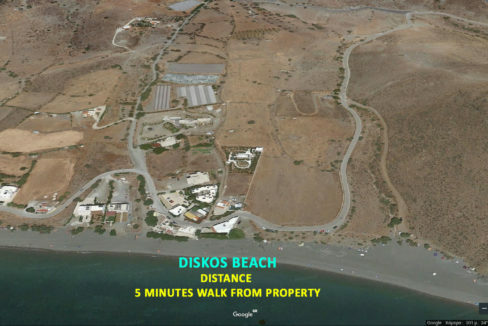 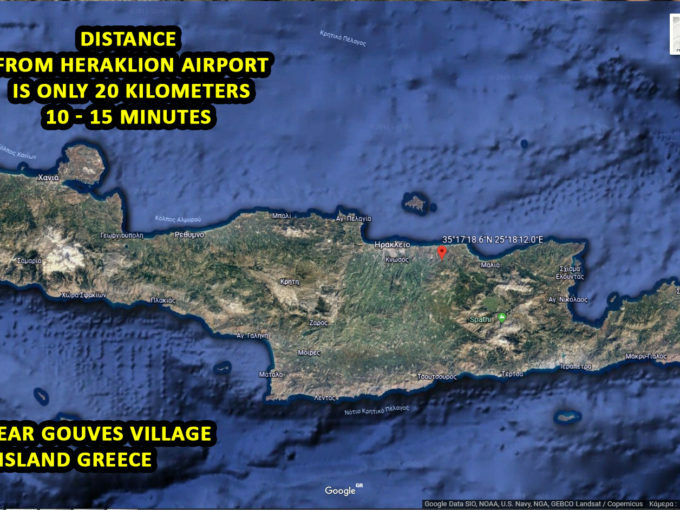 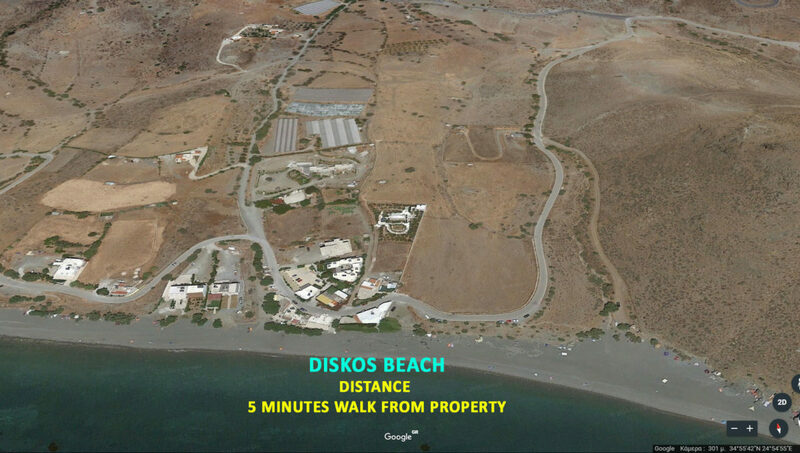 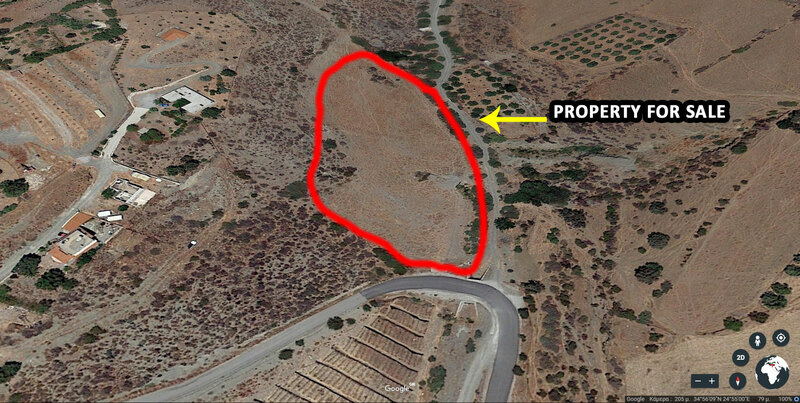 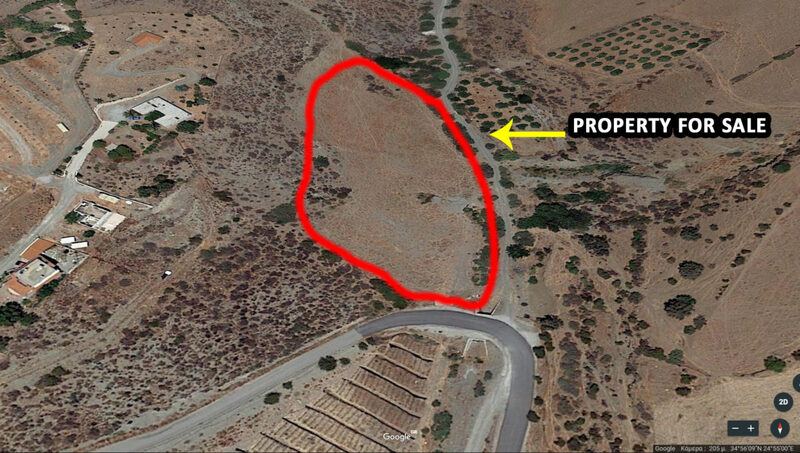 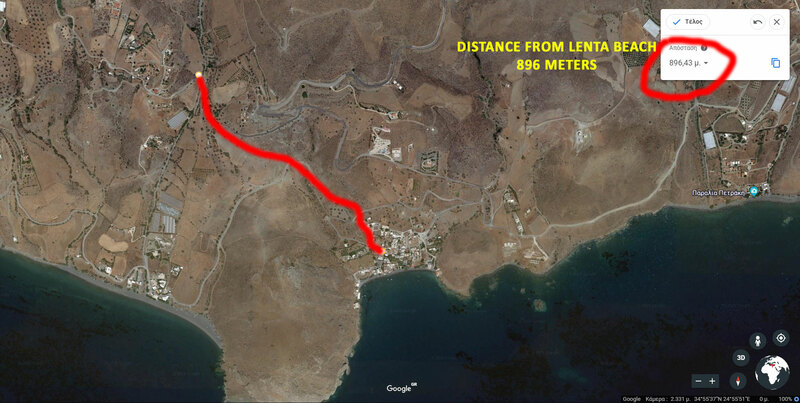 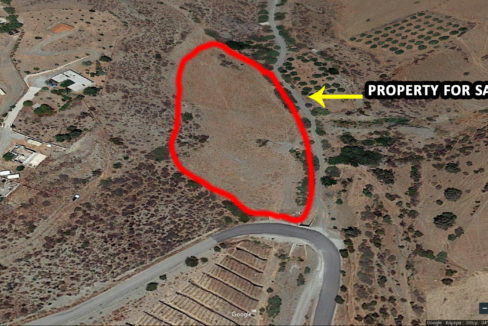 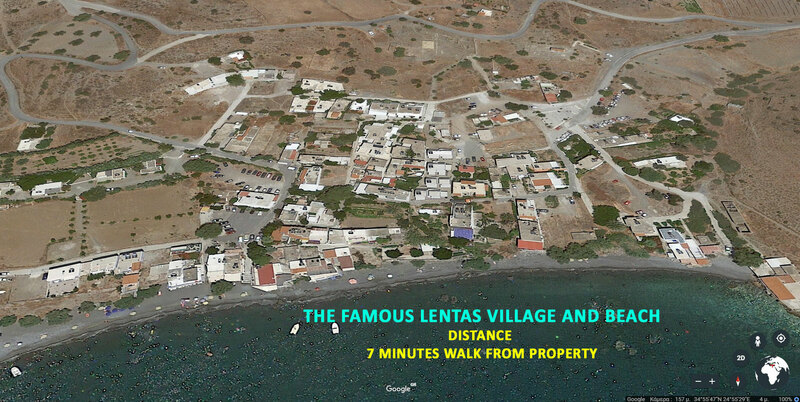 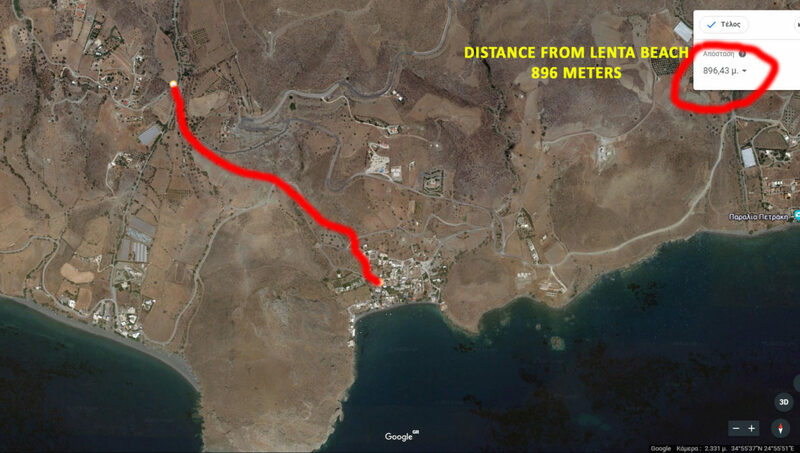 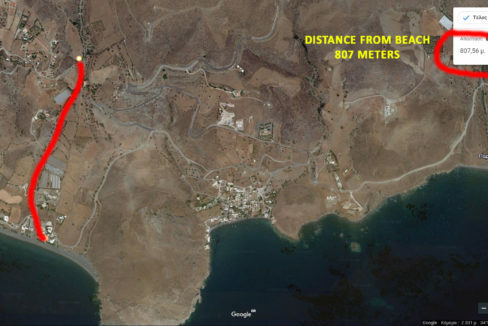 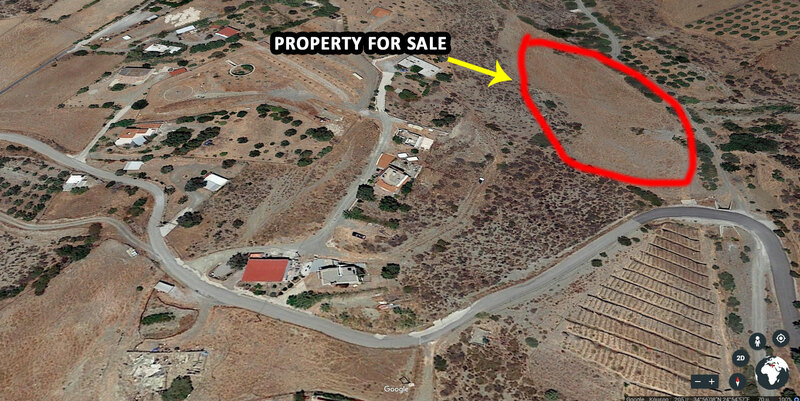 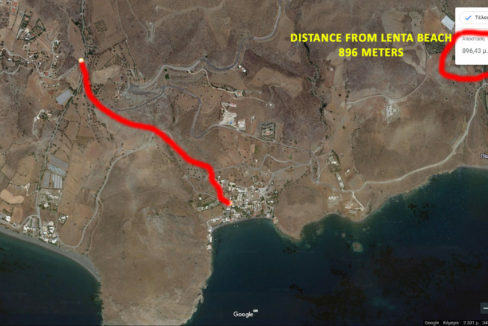 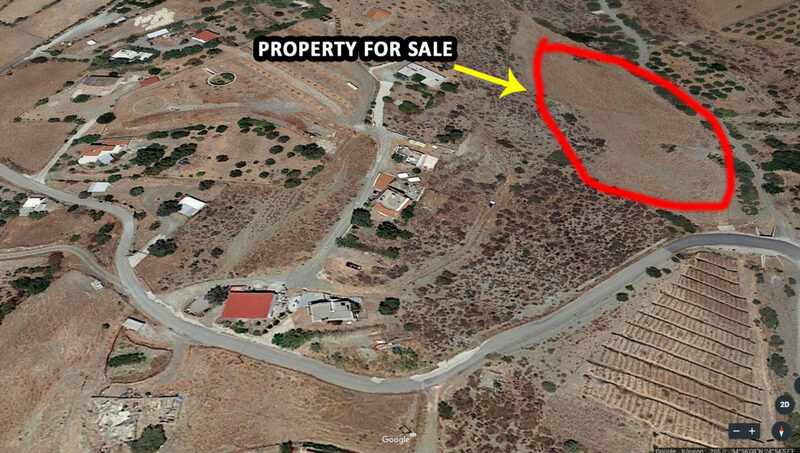 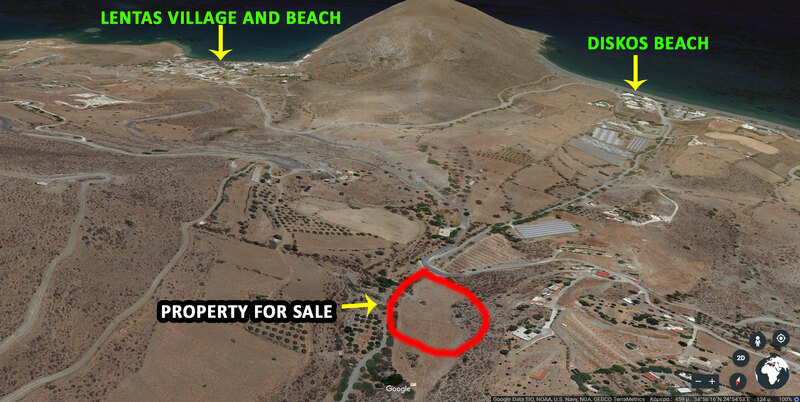 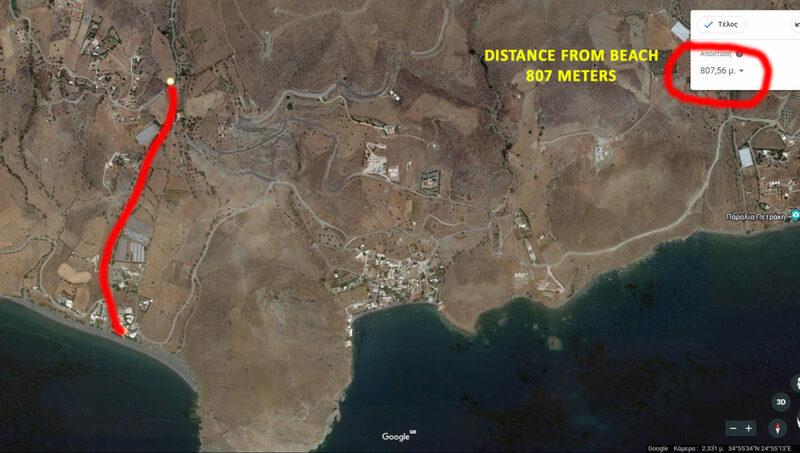 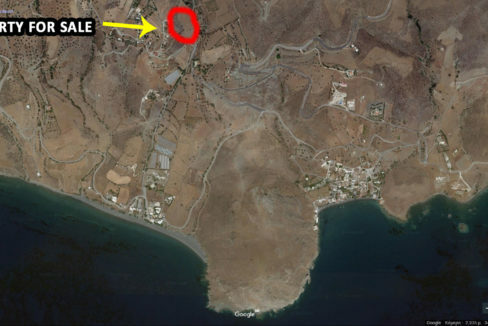 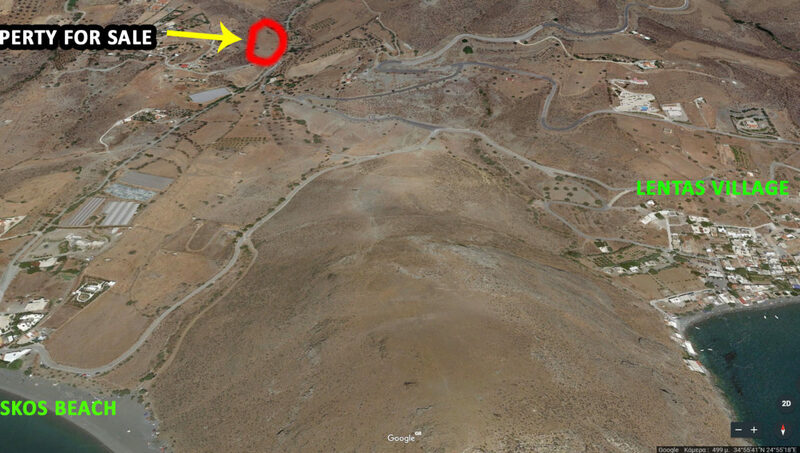 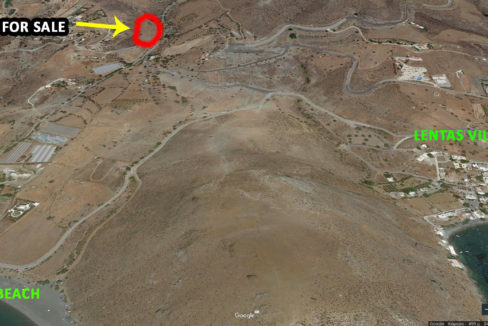 Plot for sale in the traditional village of Achladia near Sitia – Crete.